We pair our staff with up to 4 customers at a time so spots are limited. Central Rock Gym Randolph offers amazing birthday parties with the perfect blend of informative instruction and fun climbing to give each participant a truly memorable experience. 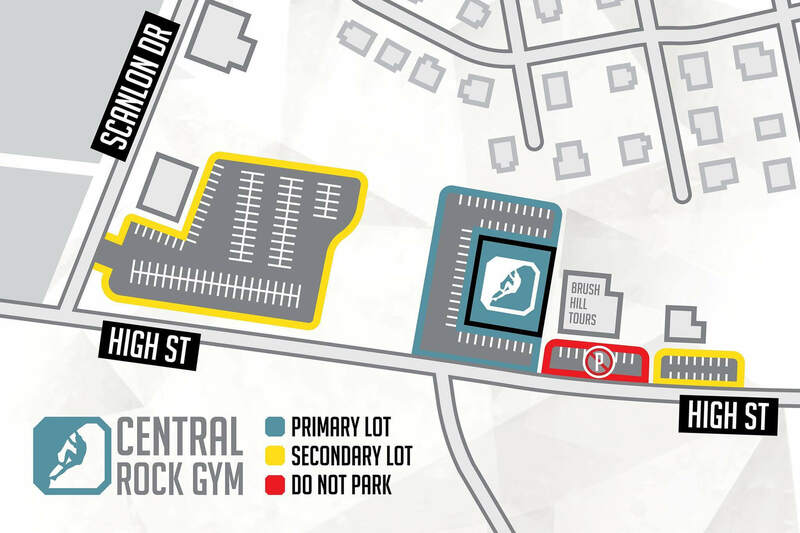 Plan a fantastic summer experience for your child at Central Rock Gym! Striving to create a safe and fun climbing environment for all skill levels, our week-long Youth Summer Program offers new climbers a great introduction to the sport and returning climbers a great way to further their climbing experience. ***Price includes monthly membership to the gym in addition to weekly organized practices. Our Competitive Climbing Teams strive to instill each participant with a love for climbing and to recognize the sport as a fun, lifelong form of recreation that maintains health and provides a sense of adventure most other sports cannot. In order to do this best, our Competitive Team is split up into four progressive levels based on age and ability: Youth Team, Intermediate Team, Advanced Team, and Elite Team, all of which require a tryout held twice a year (fall, spring). 3 Practices per Week: $220 per month.